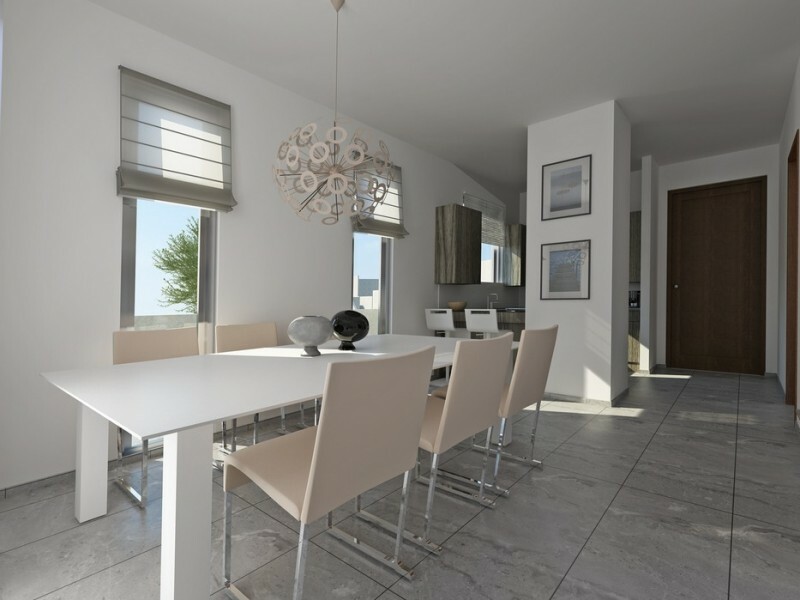 The two bedroom villa is conveniently located in the picturesque area of Peyia, with panoramic views of the Mediterranean Sea and the beautiful views of the countryside. 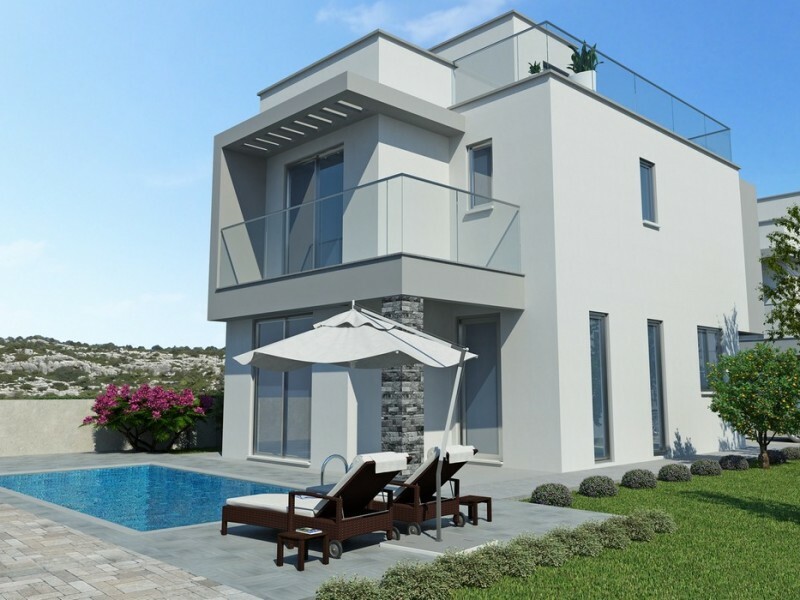 Each villa has a swimming pool and spacious garden on the roof, which offers stunning views of the sea and the beautiful beach of Coral Bay. 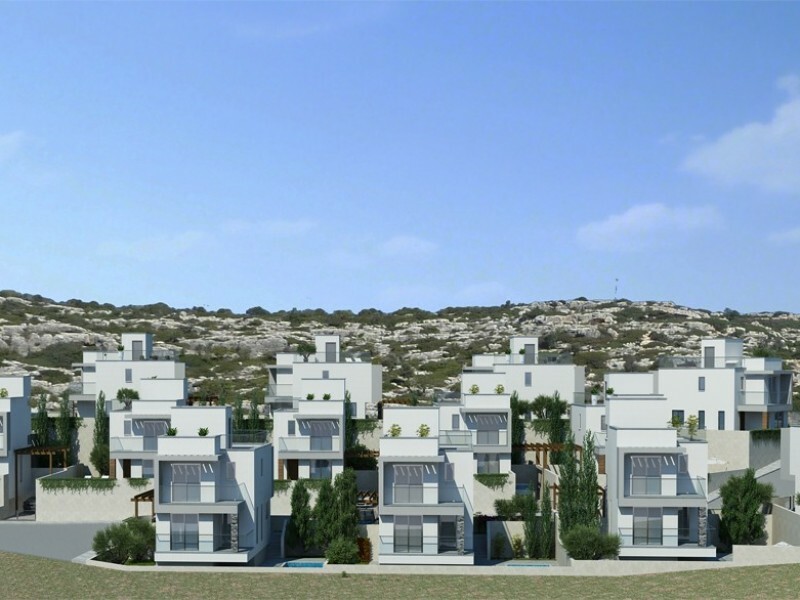 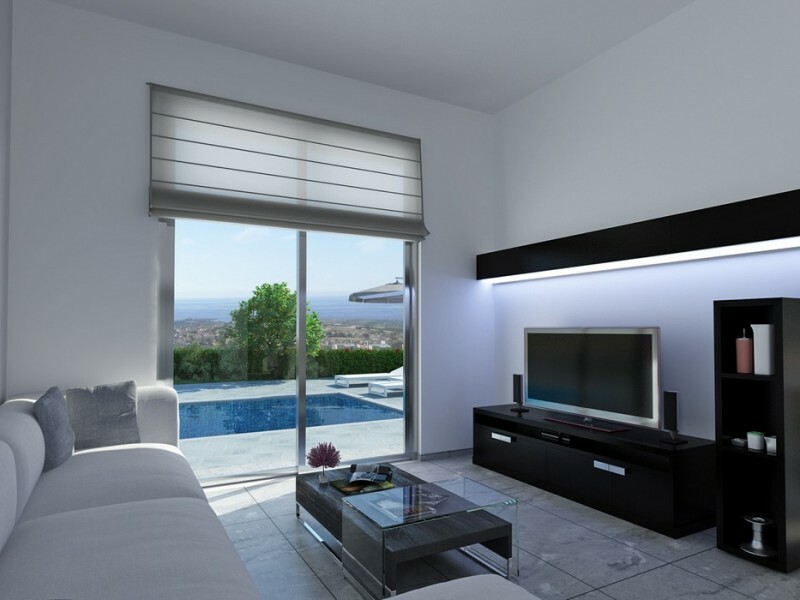 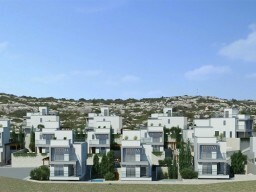 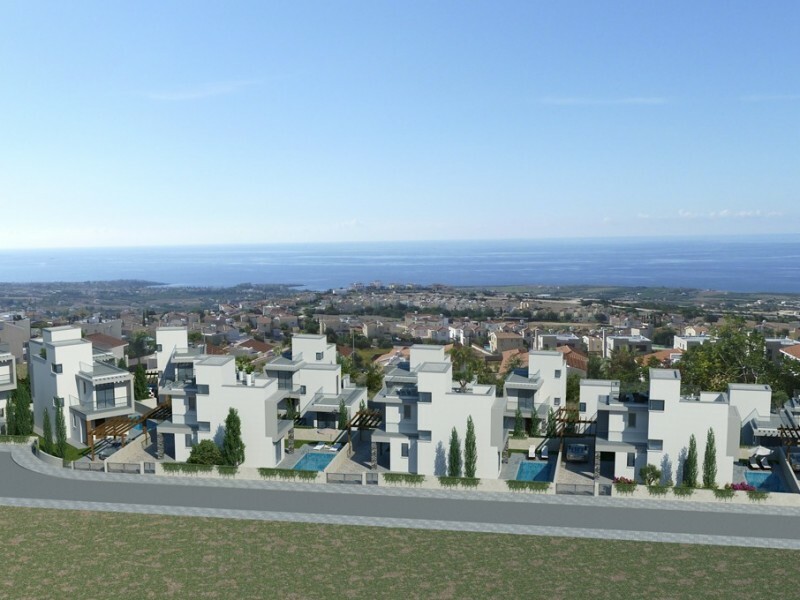 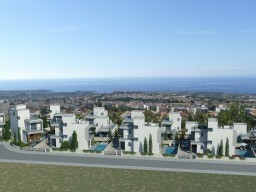 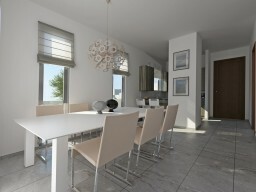 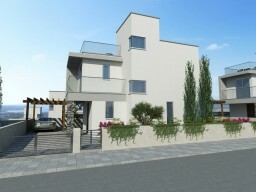 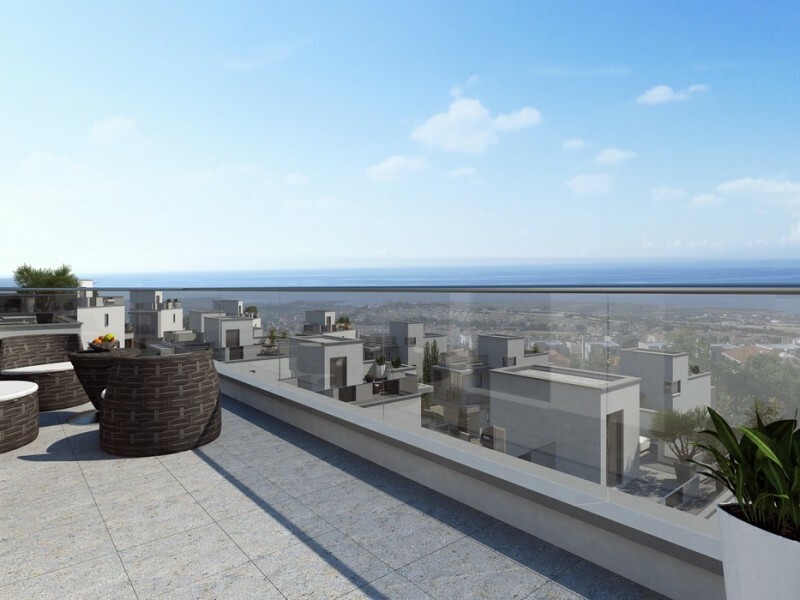 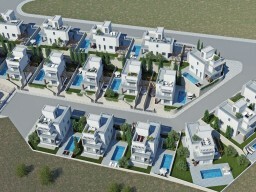 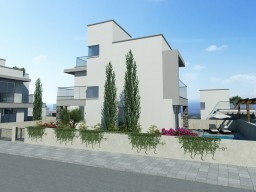 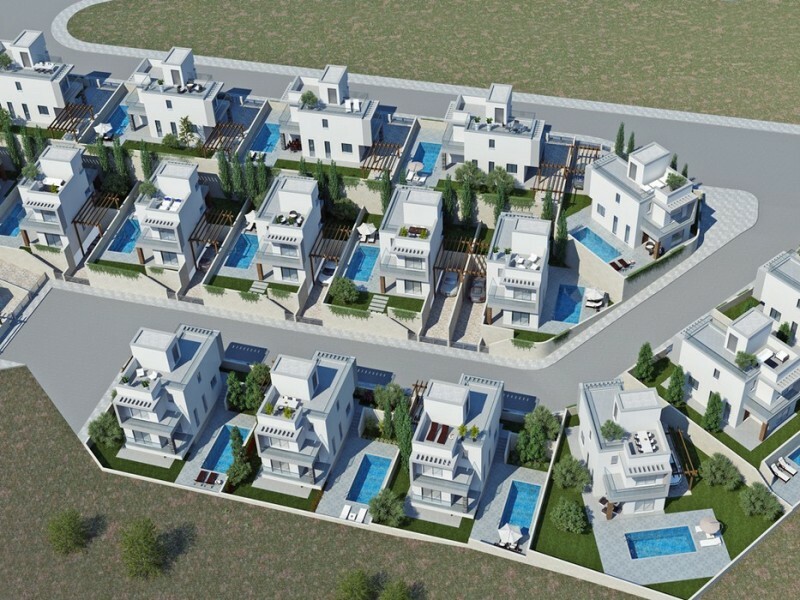 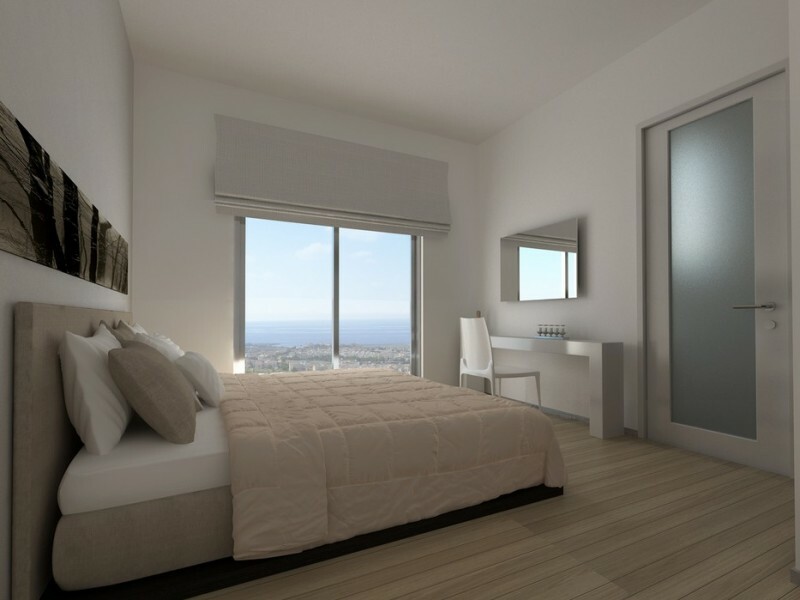 All amenities within walking distance, the town of Paphos is just a 10 minute drive away.